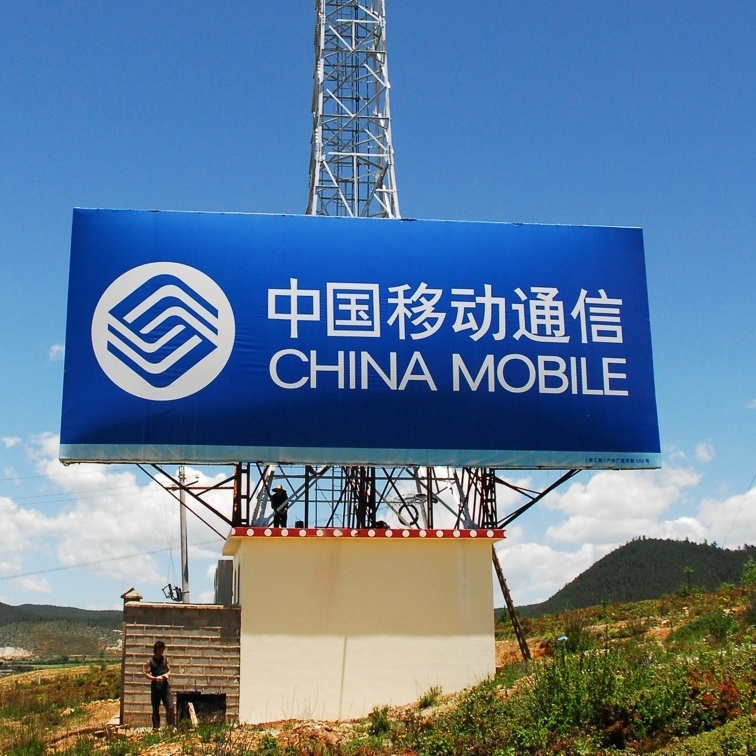 China Mobile has pulled the lever on its 4G network today — the first in China — bringing speedy mobile Internet options to its 760 million customers and upping its appeal to those using other operators. Yet, still, there is one piece missing: the iPhone has not been announced, despite overwhelming evidence that the Apple device is finally coming to the world’s largest operator. China Mobile received its 4G permit earlier this month, and estimates it will sell a whopping 100 million 4G devices next year. Bloomberg reports that, in total, the operator expects to 220 million smartphones in 2014 — which would represent a sharp increase on the 155 million that it shifted this year.